St. Patty’s Day Limerick | Piaku! She now plans to keep them all handy !!! Hooooooh boy was Saturday night a treat! 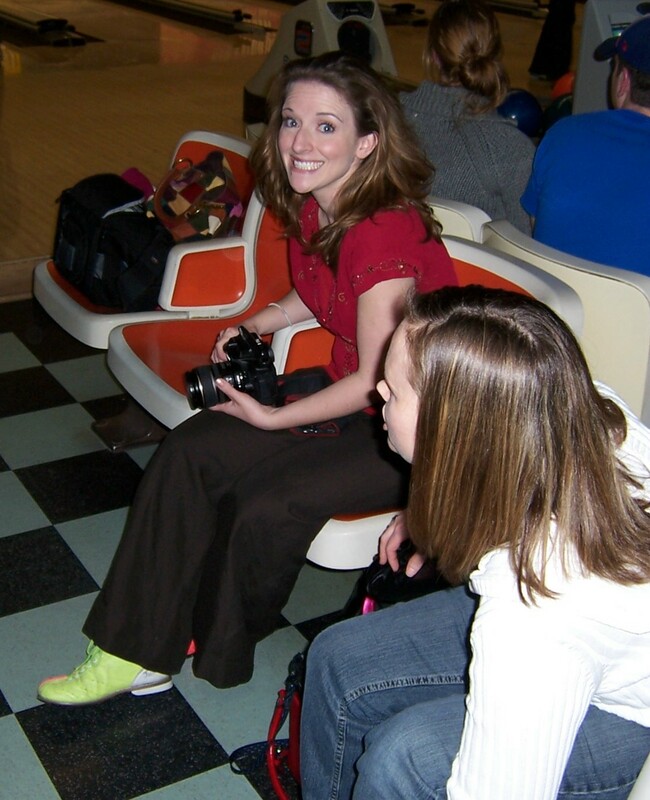 but I got to go out to eat – childless – and, AND I got to make a fool out of myself bowling. 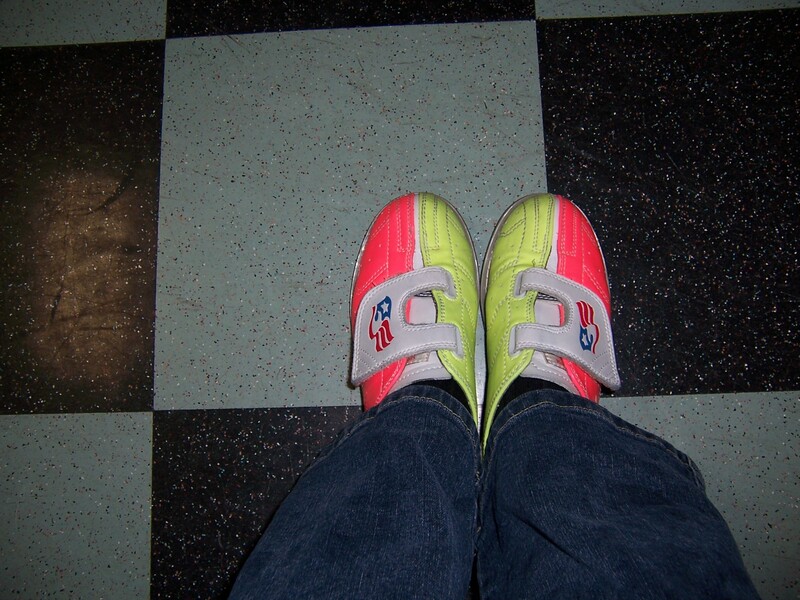 I haven’t been bowling in years!!! 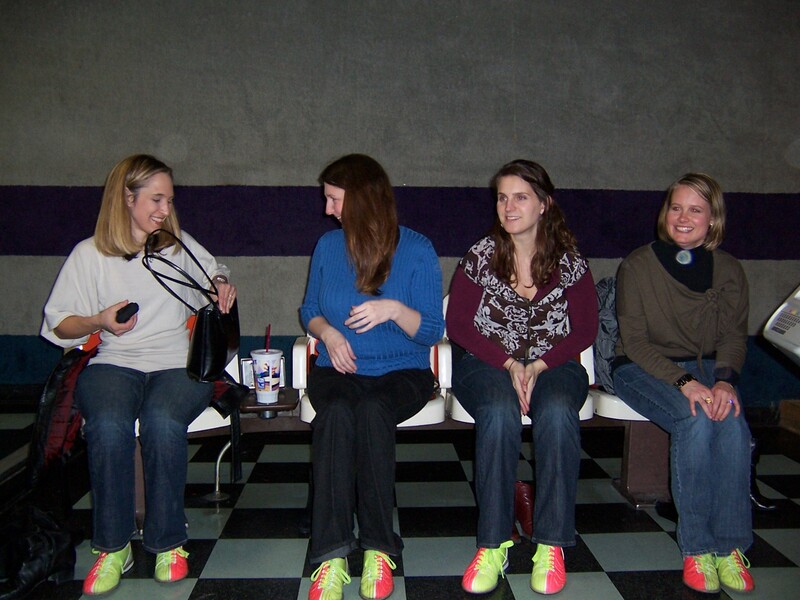 Oh, and I got to wear VELCRO shoes. How awesome is that? I can’t remember the last time I did that. It was so much fun!! 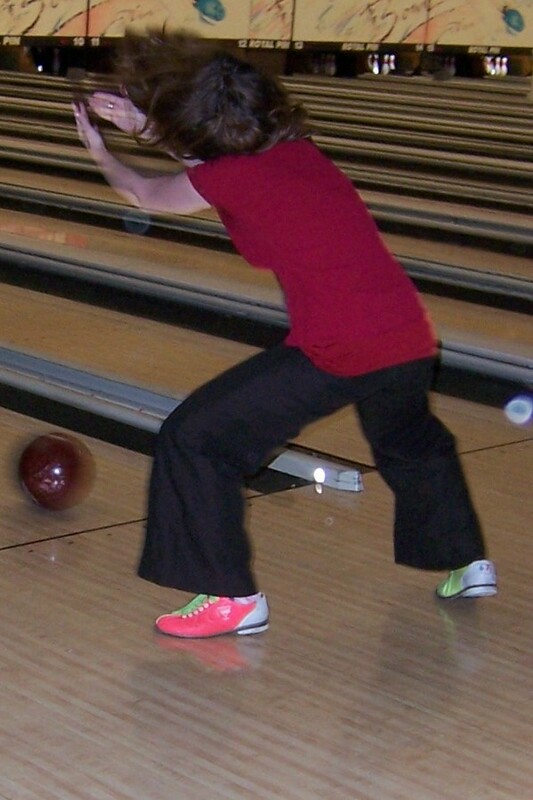 I’m glad my bowling education came in handy! My gawd. You need sunglasses to view the shots with the shoes in them!